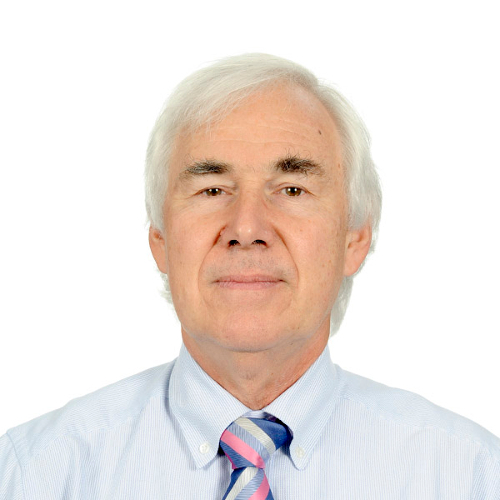 Graham Colin-Jones is British by birth, a linguist by training, and an international civil servant by profession. He is also the author of books on English grammar, business letter writing and report writing. He has lived and worked overseas for over 30 years, and has experienced the realities of living and working in Asian cultures, including 15 years in the Philippines. He is currently a consultant editor for the Asian Development Bank, the World Bank and the International Monetary Fund. 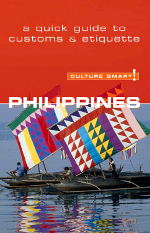 All expatriates can survive in the Philippines, but to thrive it is important to not only understand the local culture and way of doing things but to accept that a culturally different way of solving dilemmas can be effective. Travelling to Dos Palmas, just a few months before hostages were taken from this magnificent resort. Many years later, I still remember kayaking through the mangrove swamps and snorkeling in the waters around the huts built on sandbanks in the ocean, with breakfast provided.